Pack of 10 Heavy Duty Wooded Post Electric Poly Tape and Rope Clip Insulator. 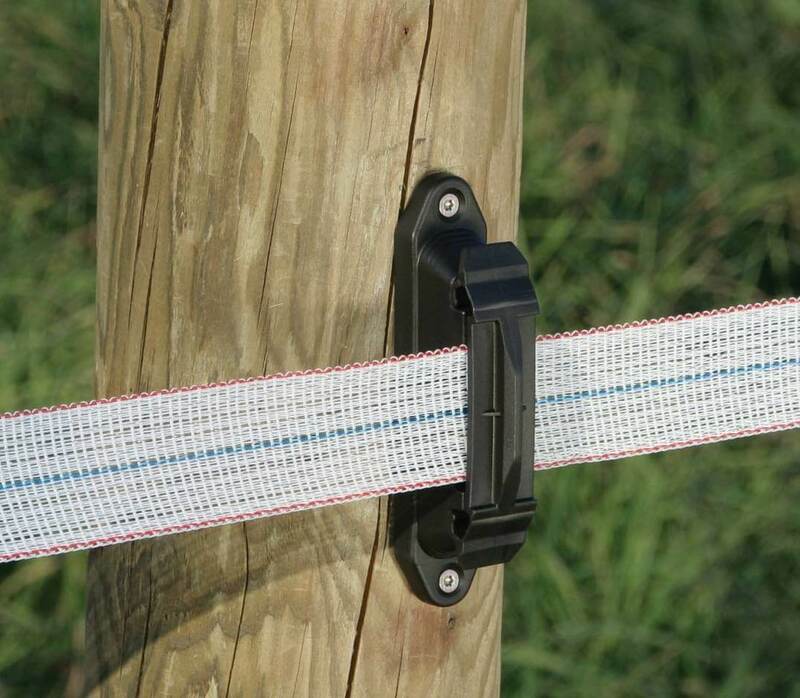 The clip can be used with 6mm poly rope or with 12mm, 20mm or 40mm poly tape. 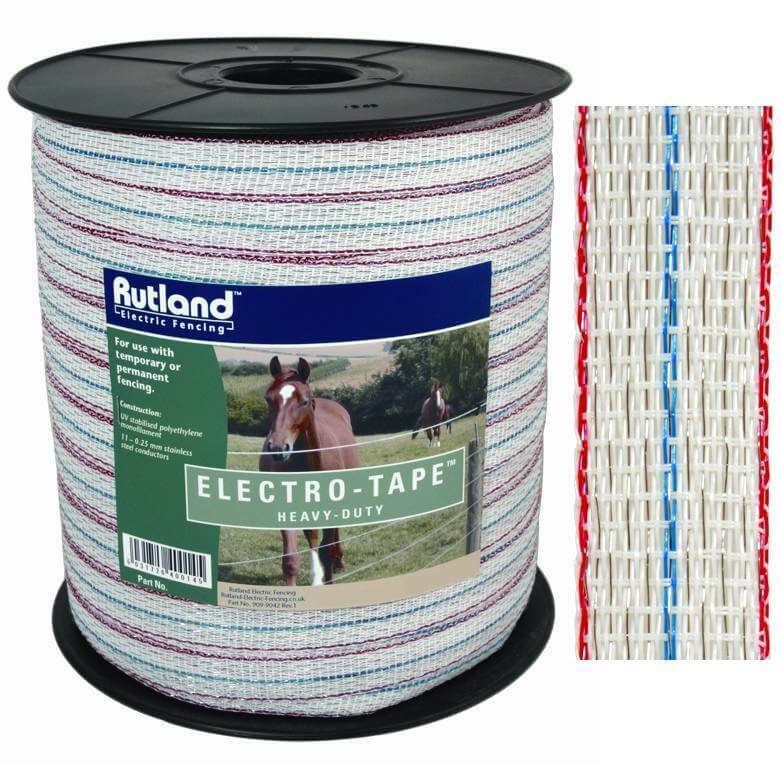 Electric tape or rope is held securely by a rubber insert. The clip is easy to install as it’s a case of nailing the clip to a wooden post, place in the electric tape or rope and then lock the clip.